It's your head, make a smart choice. 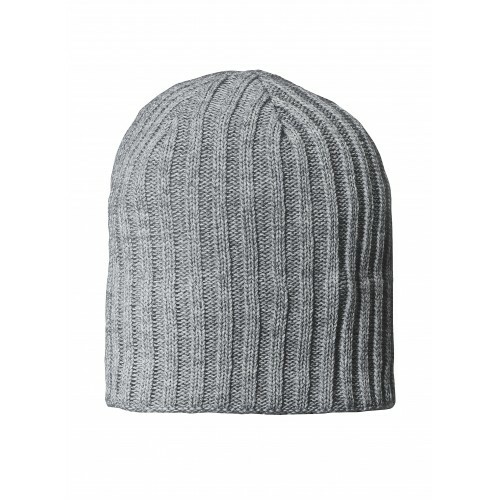 This extremely stretchy Limited Edition ribbed beanie works equally well everywhere: indoors, outdoors, on and off work. 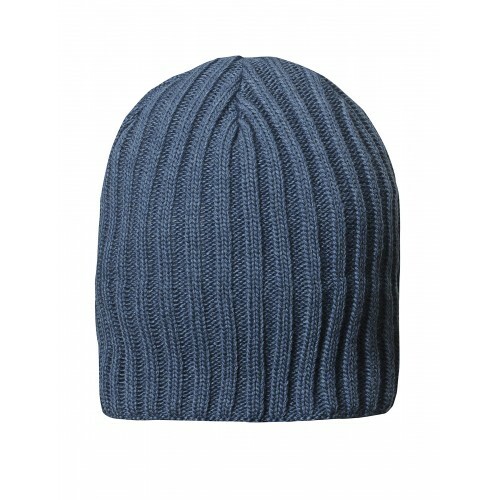 Material: 70% Acrylic, 30% Wool, knitted.